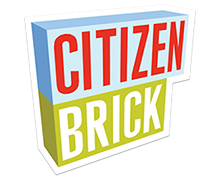 We will be holding a benefit auction during World War Brick to raise money for the Wounded Warrior Project. The auction will be happen on Friday evening and will be open to all Weekend Pass holding attendees. 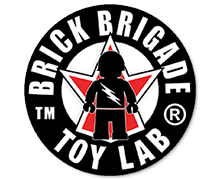 Items to be auctioned include prototype models, rare kits, and other cool items donated by WWB sponsors, attendees and supporters. 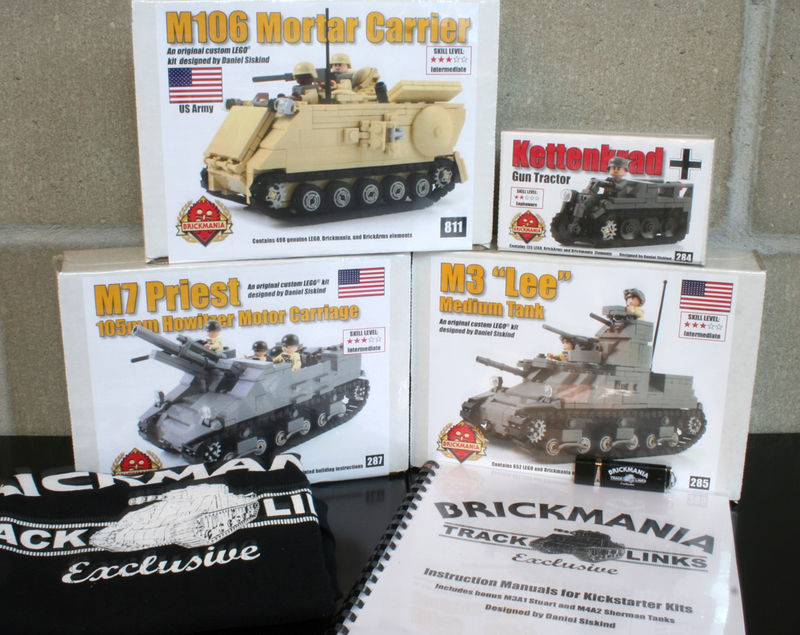 A few of the rare Brickmania kits and instruction book donated for the auction. WWB attendees will also be able to earn raffle tickets by participating in various activities and can put into the raffle pool for the prizes of their choosing. You can increase your odds of winning by purchasing additional raffle tickets – with all proceeds going to benefit the Wounded Warrior Project. There will be raffles during both public days, but the best prizes will be awarded during the auction on Friday evening. 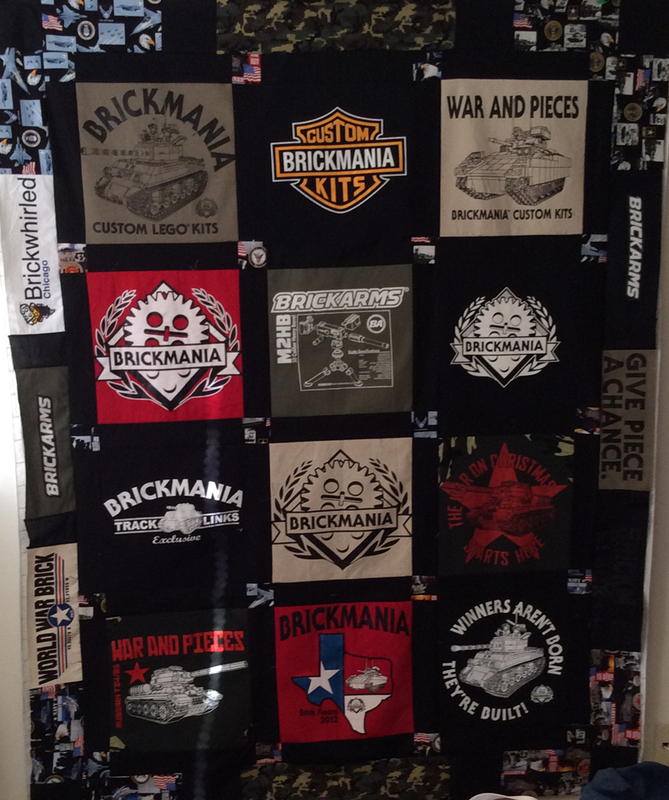 T-Shirt quilt / bedspread to Auctioned off.